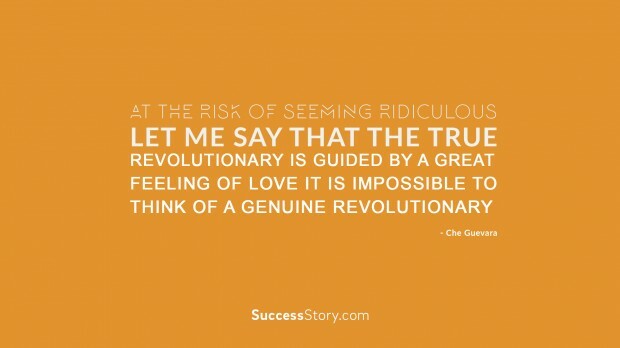 Ernesto Guevara de la Serna, famously known as Che Guevara or just Che was born in 1928 in Rosario. 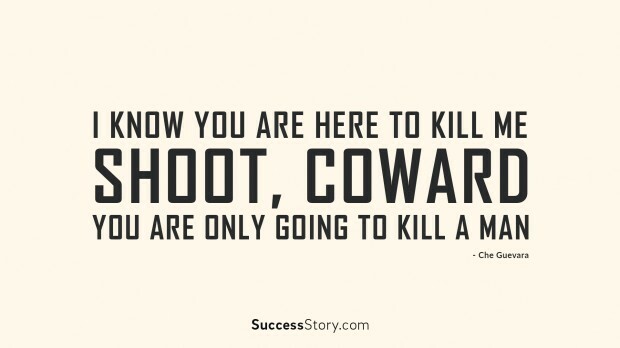 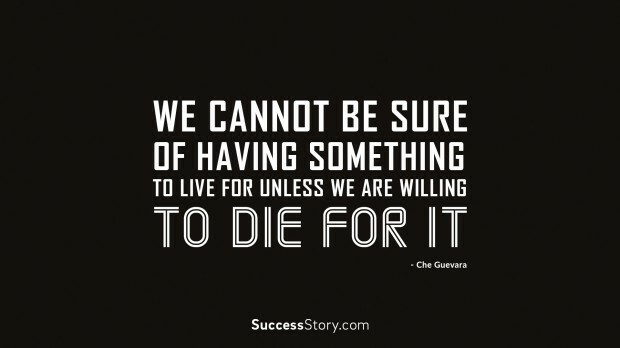 Che Guevara was a doctor, a revolutionary legend, a political leader, an author, a diplomat and a military theorist. 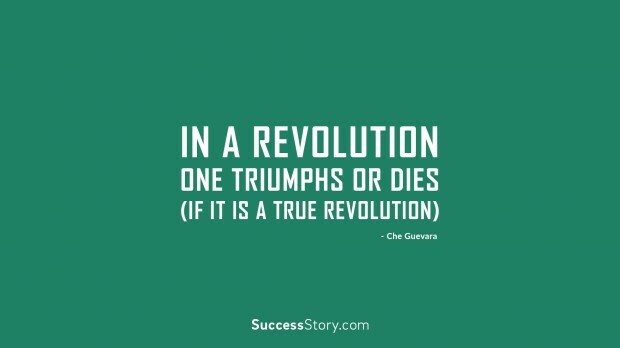 This radical leader was also one of the major figures of the Cuban Revolution. 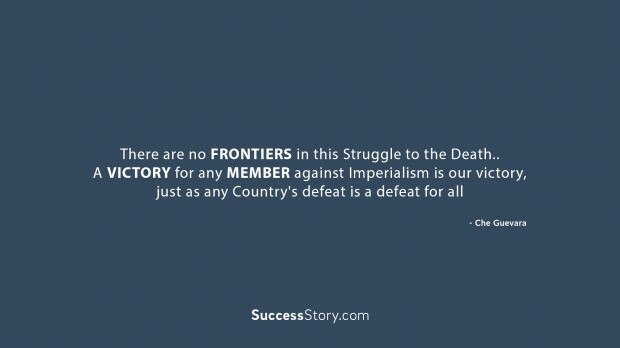 "There are no frontiers in this struggle to the death.. A victory for any member against imperialism is our victory, just as any country's defeat is a defeat for all" - Che Guevara? 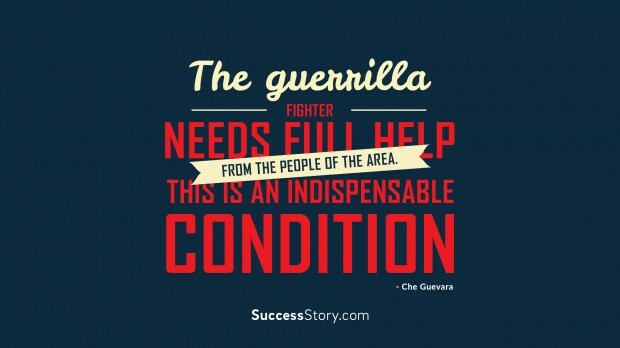 "The guerrilla fighter needs full help from the people of the area. 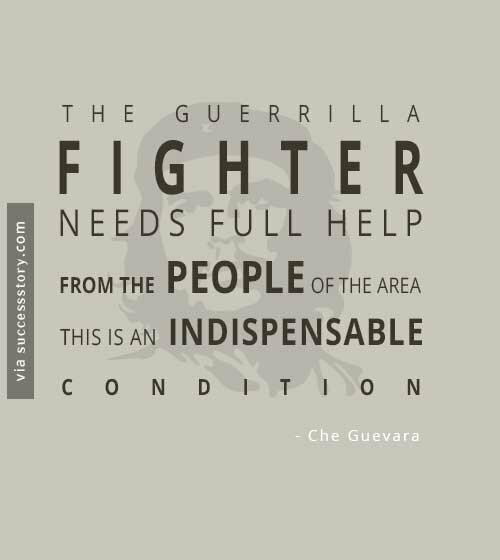 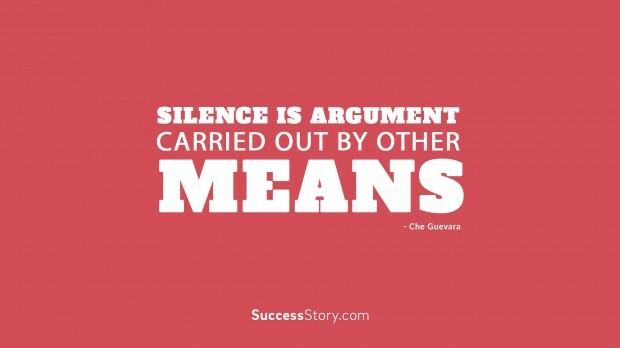 This is an indispensable condition" - Che Guevara? 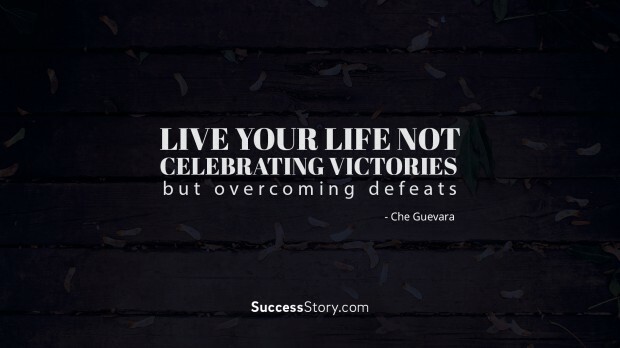 "Live your life not celebrating victories, but overcoming defeats" - Che Guevara? 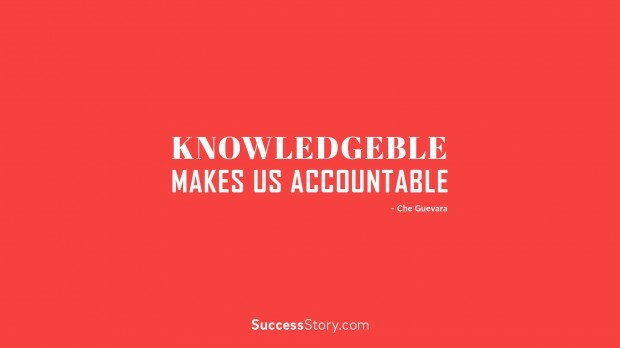 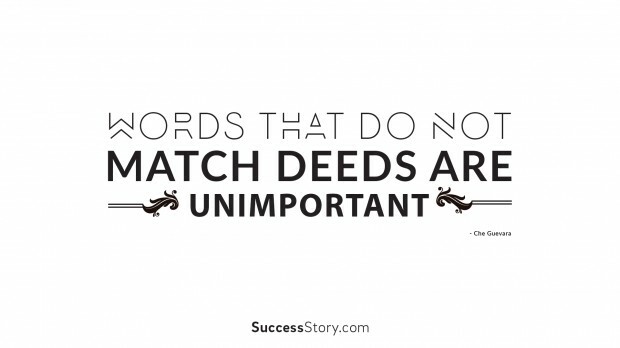 "Knowledge makes us accountable" - Che Guevara? 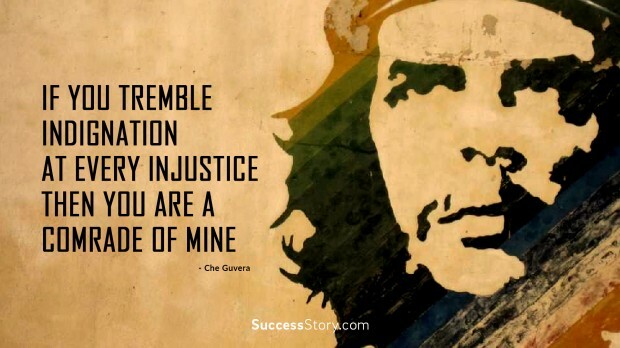 Since his early childhood, Che Guevara suffered from a very serious disease. 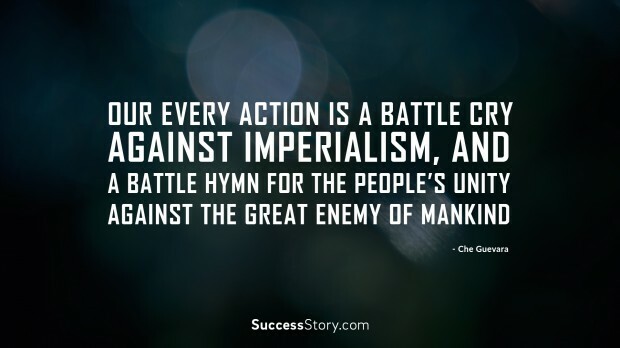 He was subjected to frequent asthma attacks. 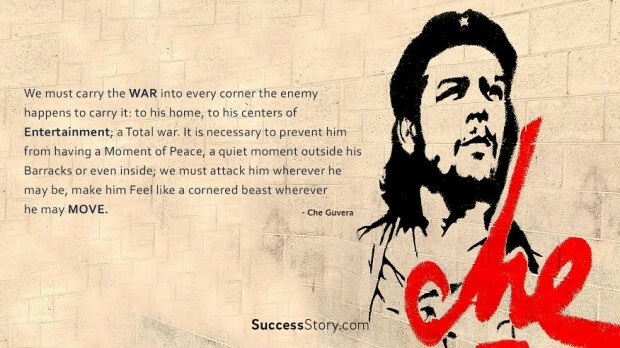 Due to his illness, Che Guevara could not attend a regular school. 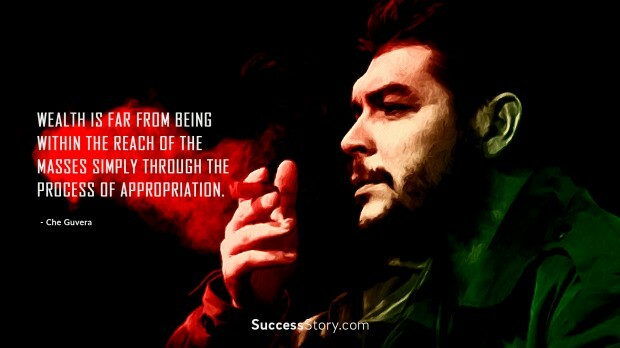 His mother however, taught the primary school lessons at home. 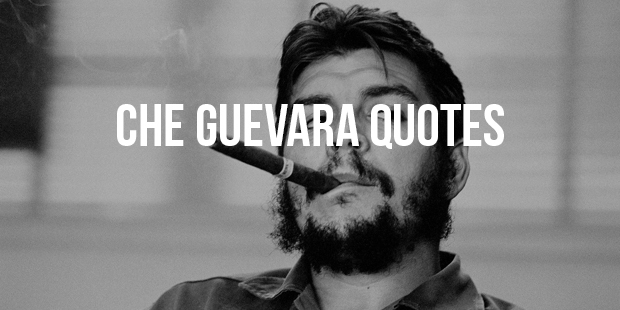 During his adolescence, Che Guevara grew up reading books written by famous authors like Lenin, Engels and Marx. 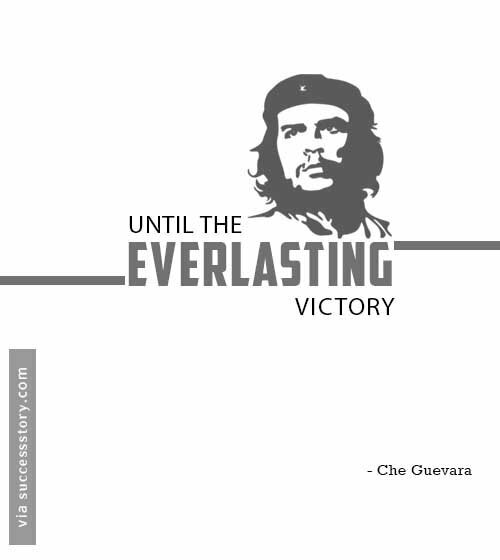 Having suffered from a disease since childhood and wanting to heal leprosy patients, Che Guevara began to study medicine in 1947. 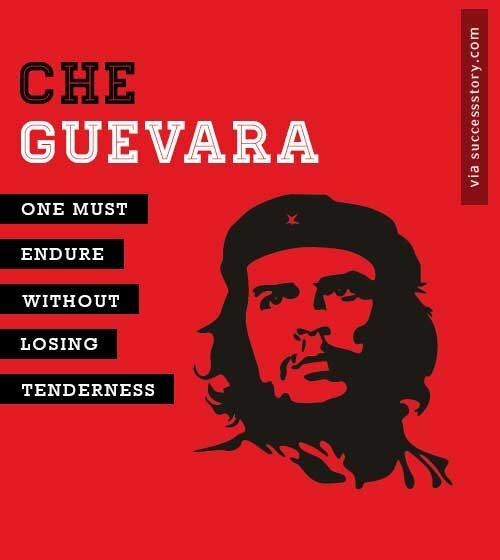 After successfully gaining his degree, the legend set out on many medical tours displaying his humanism and anti-imperialism. 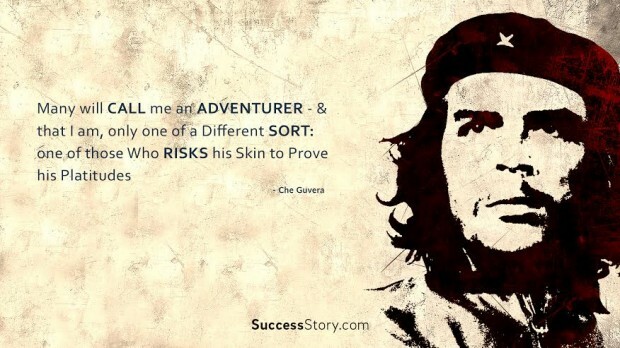 Unable to bear the social differences in Latin America, Che Guevara went to Mexico to join the Cuban revolutionaries. 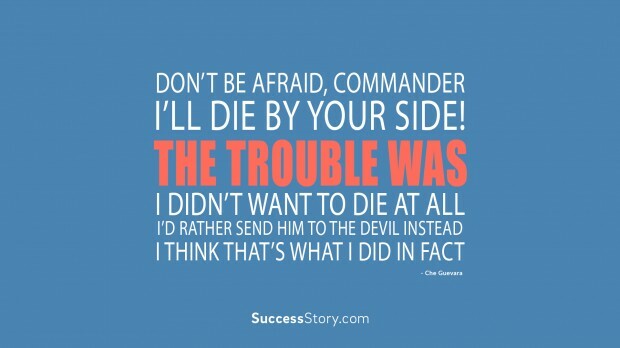 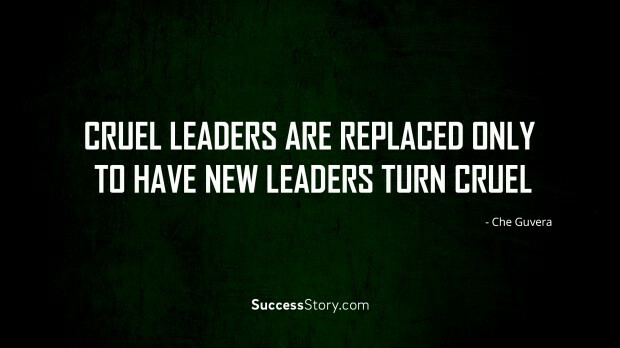 The team was lead by Fidel Castro. 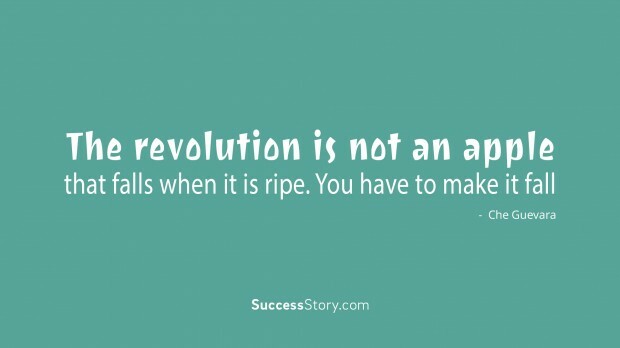 Although graduated as a doctor, the innovator struggled in his life for the love he had for Latin America. 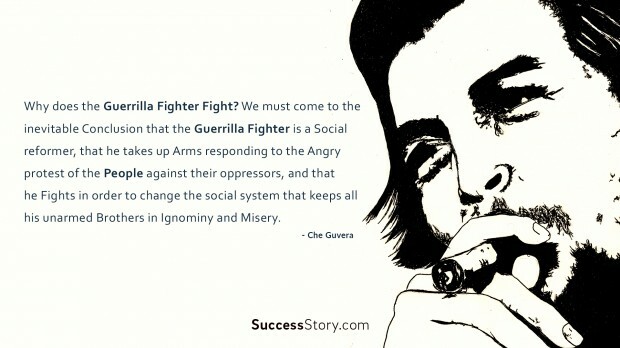 Che Guevara once said “I was born in Argentina; this is no secret for anyone. 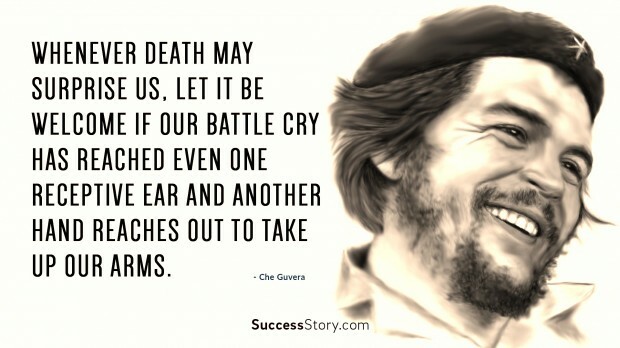 Che has inspired many generations post his time with inspiring thoughts, freedom loving quotes and unabashed revelations. 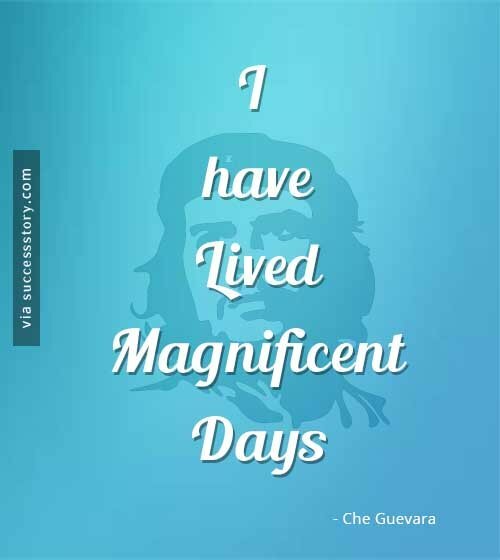 Till day, he is a rebel icon for many youngsters who find themselves following Che in many ways.